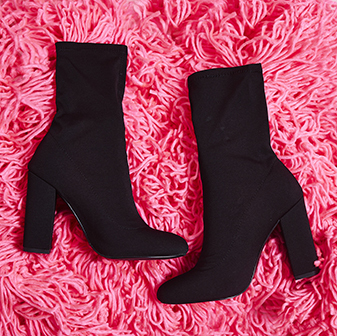 We are lusting over these Jennifer boots! 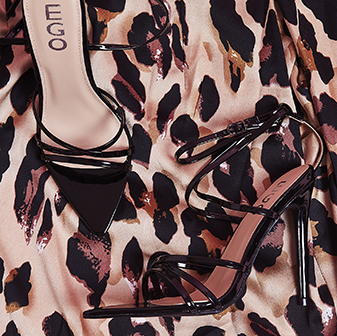 They feature a stiletto heel and a pointed toe. We wear ours with a tight midi skirt and crop top for that Kylie Jenner inspired look!